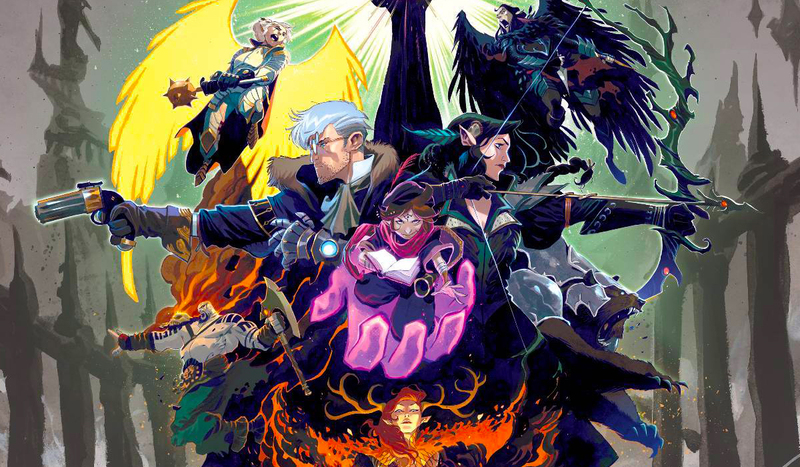 An exclusive visit to an art exhibition celebrating the hit internet stream of animation voice actors playing Dungeons & Dragons and a look at the Q&A with the cast and live show. Was Poppins practically perfect? Did Ready Player One get a high score? 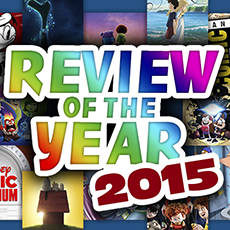 Here’s our look at the year that was, with favorites in film, TV and more! 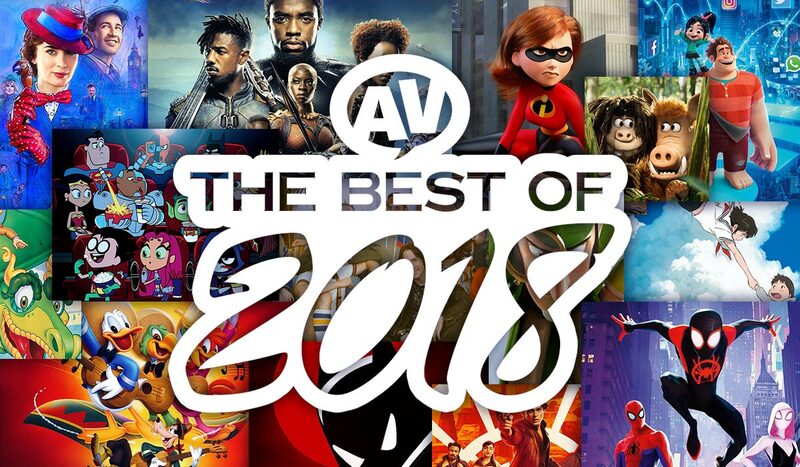 Plus your picks for the best animated movies of 2018! 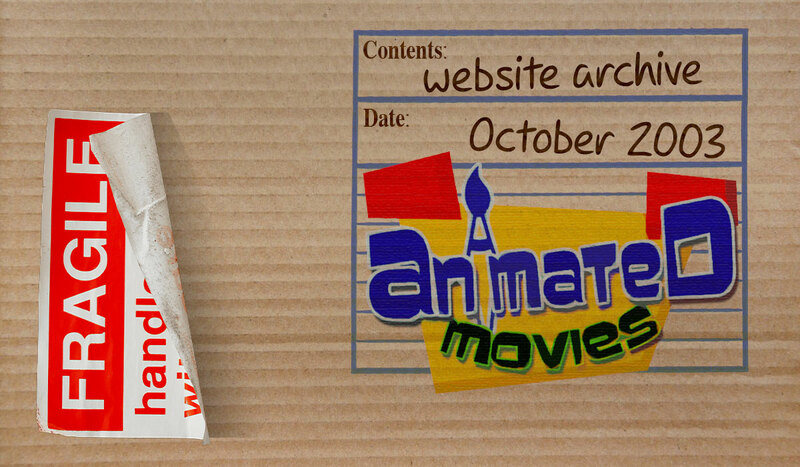 Take a trip back to 2003 and the site that we descended from! 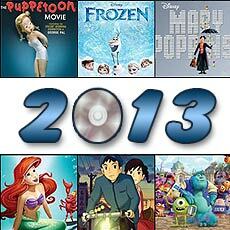 Animated Movies held a treasure trove of info about past and future films. We’ve taken the database out of storage so you can unbox it and explore it as it last appeared online! 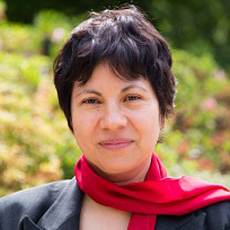 We recall the history of the website told via the milestones and highlights of the last fifteen years in this timeline, where you can revisit key posts and images from our past. An exclusive recap of the annual convention, including coverage of the Mickey Mouse 90th Anniversary, Star Wars: The Clone Wars 10th Anniversary, Invader Zim, and the 1984 Supergirl film! 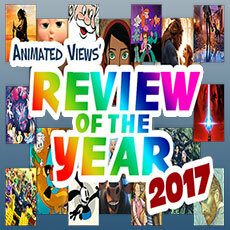 2017: Animated Views’ Review Of The Year! As the Oscars bring awards season to a close, we take our own look back on the good, the bad and the ugly of 2017 in film, television and animation, plus your picks of the year! 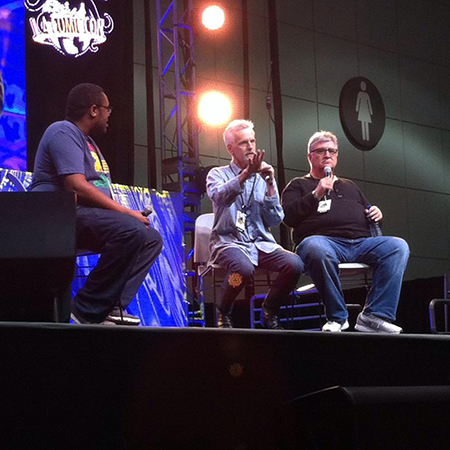 An exclusive recap of the annual convention, including coverage of Rocko’s Modern Life, DuckTales, The Legend of Korra, the Adam West Celebration, and the Hanna-Barbera 60th Anniversary! 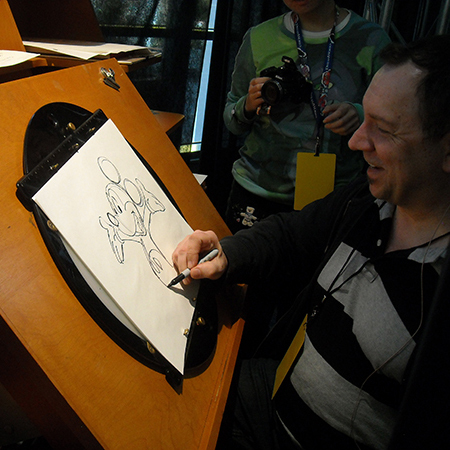 An exclusive recap of Disney’s biennial event, including the animation and live-action panels, Hercules 20th anniversary, and Oswald The Lucky Rabbit’s 90th birthday! An exclusive visit to a tribute exhibition and panel event for Disney XD’s hit series, with behind the scenes stories, details of Season 3, and a look at the various art on show! It’s our first ever Movie Guide, looking at every major animated movie coming your way in 2017. 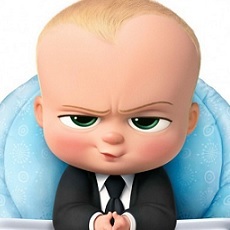 Get set for Lego Batman, more Cars, Gru, and Alec Baldwin as a talking baby! 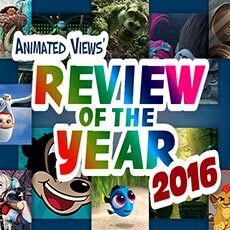 2016: Animated Views’ Review Of The Year! Our band of intrepid contributors cast their eyes back on the picks of the past twelve months, from movies to discs and books – and everything inbetween! An exclusive look at one of the biggest animation conventions, featuring live demonstrations from animators Andreas Deja, James Lopez, and Russ Edmonds. An exclusive recap of the Stan Lee-sponsored Con, highlighting 75 years of Wonder Woman, 25 years of Darkwing Duck, and a celebration of Pinky and the Brain. 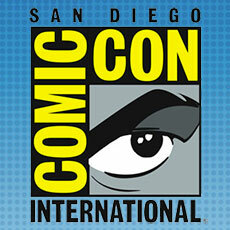 An exclusive recap of the annual San Diego Comic Con, including the anniversaries of Captain America and NickToons, coverage of Moana, Nancy Cartwright’s first art gallery, and Animaniacs Live! 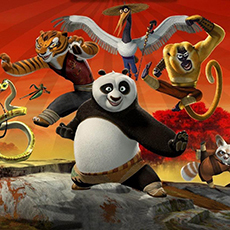 As Kung Fu Panda 3 arrives on disc, the final of a four-part series looks at the films that nearly caused DreamWorks to collapse and the few that kept the studio alive. 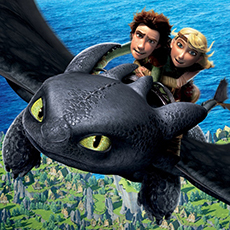 A History of DreamWorks Animation: Part Three – We Have…Dragons! 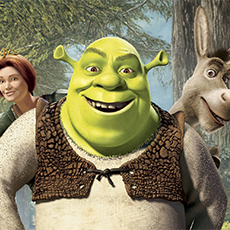 The third of a four-part series looks at DreamWorks Animation building franchises while saying goodbye to their bread and butter Shrek series. The second of a four-part series looks at how DreamWorks Animation initially struggled after becoming an independent production company. 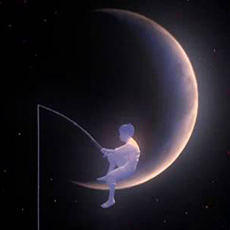 Take a look back at the history of DreamWorks Animation with the first of a four-part series exploring its early years as a division in a new Hollywood studio. An exclusive recap of WonderCon’s 30th anniversary event, including coverage of Ratchet and Clank, Voltron: Legendary Defender, and the world premiere of The Giant’s Dream. 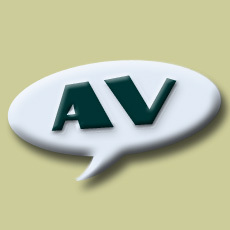 As awards season comes to an end, we offer our own appraisal of the last year’s offerings in film, home video, books, music and more! 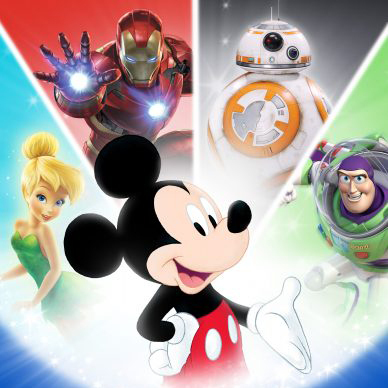 Animated Views’ special correspondent Dan Short provides our exclusive recap of the 2015 D23 Expo, including the panels for Disney’s upcoming live-action and animated features. 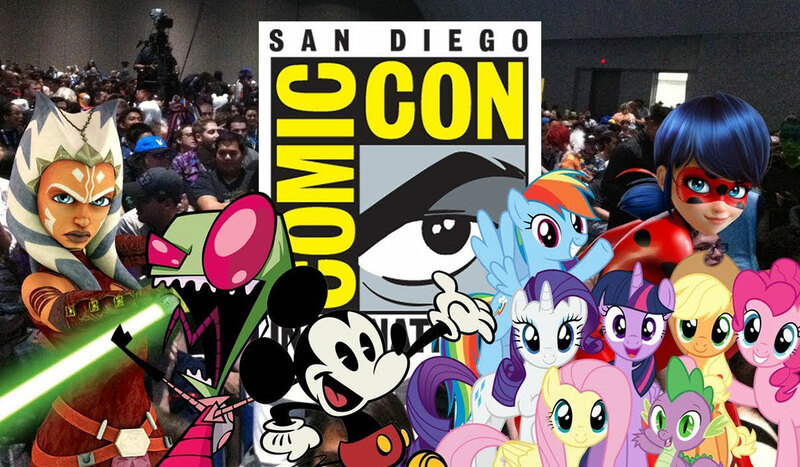 Animated Views’ special correspondent Dan Short provides our exclusive recap of the 2015 San Diego Comic-Con, including coverage of Disney’s The Power Of 2D panel, Pixar’s Sanjay’s Super Team, and much more! The Best Of 2014: Son Of 2013! The good, the bad and the ugly of the past year are all exposed in the return of our annual survey, featuring our top picks in DVD, Blu-ray and theatrical releases – plus your choices too! 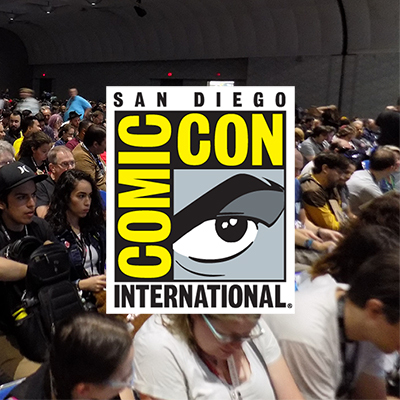 It’s San Diego Comic-Con time again, and Lord Akiyama from the Animated Views Forum has compiled some highlights from the schedule for our readers. This year’s Oscar nominated animated shorts range from the traditionally told to the metaphorical, from computer animated images to painted pages, and — like any awards list — from good to not-so-good. As our anniversary week comes to a close, the people that started it all and have brought you Animated Views for the past decade tell the site’s story in their own words. 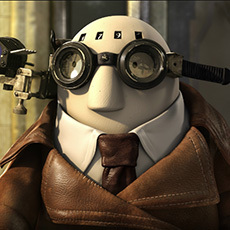 Animated Views’ critics have rated over 700 titles. But only 31 have earned our highest score. 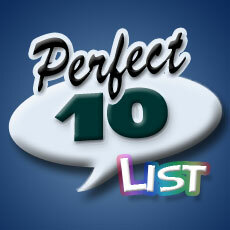 On our 10th birthday, we look back at those perfect 10s! 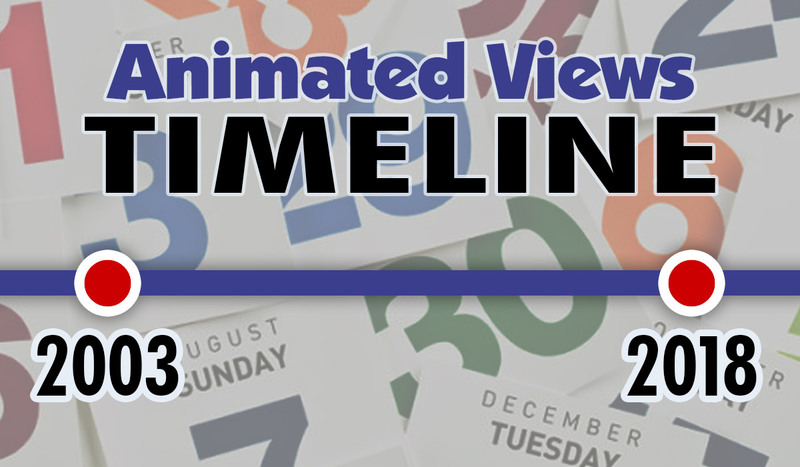 Come take a look back with us through the Animated Views archives! We’ll show you how things used to be and give you a peak behind the scenes at some things never meant for public consumption!